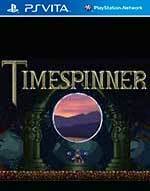 With her family murdered in front of her and the ancient Timespinner device destroyed, Lunais is suddenly transported into a unknown world, stranded with seemingly no hope of return. Using her power to control time, Lunais vows to take her revenge on the evil Lachiem Empire, but sometimes the course of history isn’t quite as black and white as it seems... Explore a vast, connected world with beautifully drawn and detailed pixel art environments. 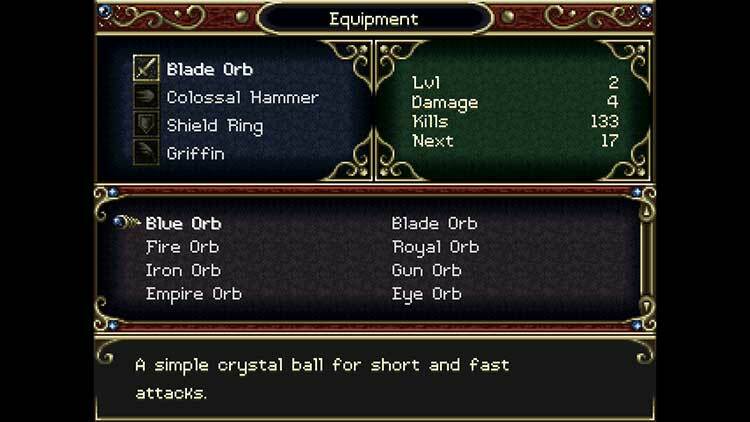 Traverse between the barren present and luscious past of Lachiem, collecting elemental magic orbs and combining their power to destroy enemies with blades and spells. Befriend mysterious creatures called Familiars, such as the adorable dream dragon Meyef, and train them to aid you in battle. Test your skills and timing with intense boss battles, and you venture forth to take on the Emperor himself! The experience was novel for all of its obvious nods and inspirations, and enhanced by its own original creativity and storytelling efforts. 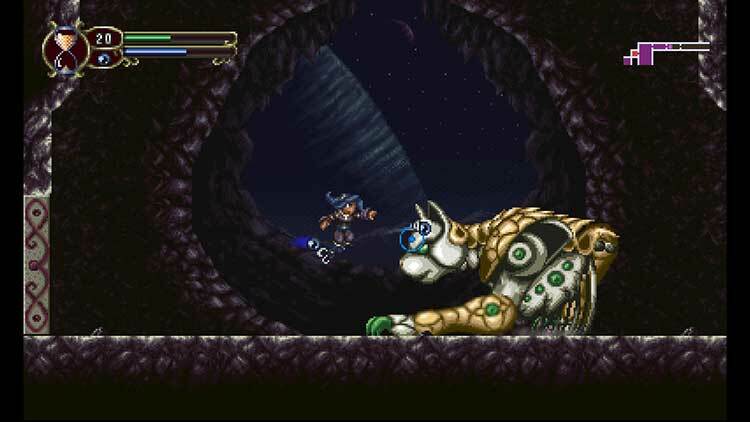 Timespinner will definitely take a place on the list of games I remember and recommend over the years, and I just wish I could play it on Vita. 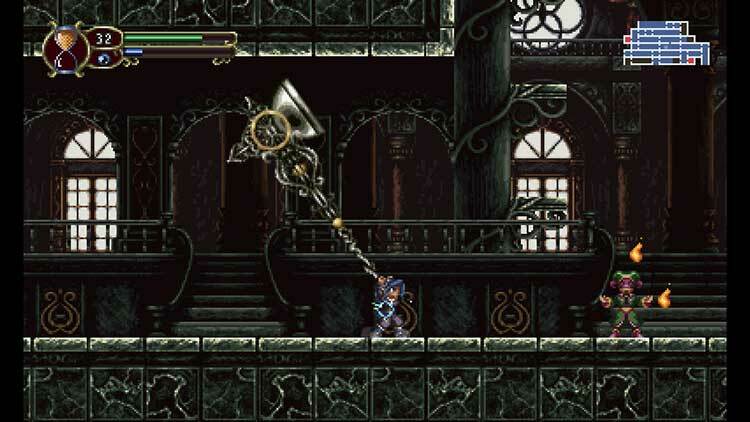 Timespinner es una buena carta de presentación para este estudio novato. Con su obsesión por adherirse a lo que era un juego de SNES pierde con respecto a otras obras que han sabido adaptarse mejor a los tiempos que corren, pero ello no implica que aquellos que busquen como aves rapaces nuevos juegos de aquella generación de los que disfrutar no vayan a hacerlo con este título. 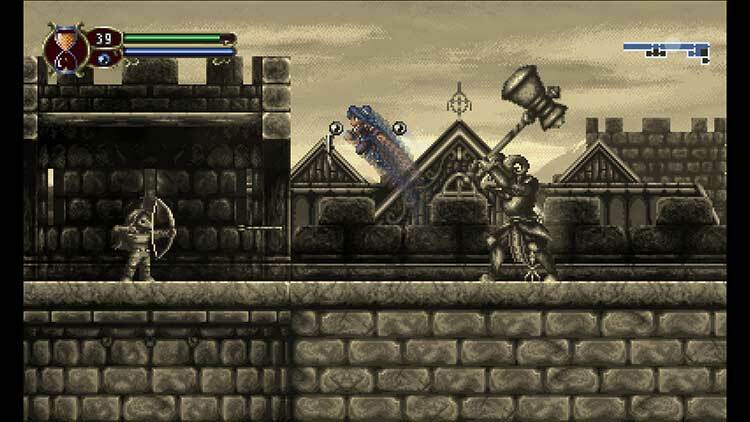 Ce n’est un secret pour personne : auparavant cantonnée aux jeux de plates-formes / action exigeants, la série Castlevania a changé de visage un beau matin de 1997, quand Kôji Igarashi a mis la dernière touche à son Symphony of the Night. 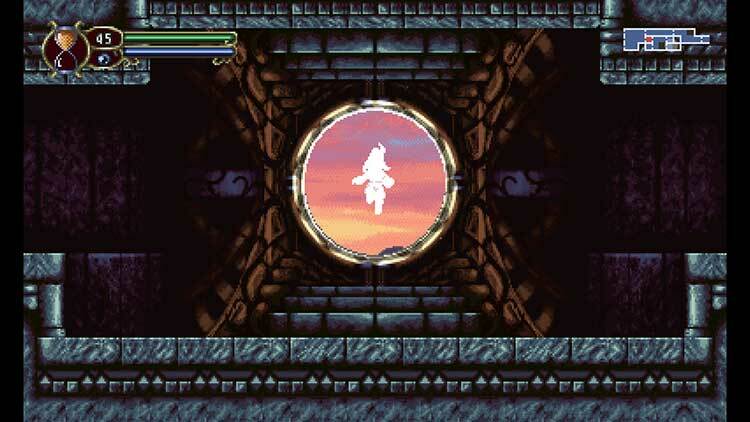 Aujourd’hui papa (avec Super Metroid) de ce qu’on appelle communément les Metroidvania, SotN a fait des émules jusqu’à atteindre le petit coeur de Bodie Lee, cerveau derrière Timespinner.